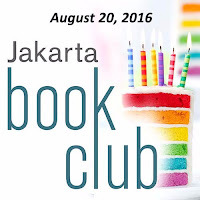 This month, our beloved book club will celebrate its 6th anniversary. Six years is a long time, from the conception of idea, 3-year of hiatus, until we were relaunched in November 2014 and growing stronger 'till today. 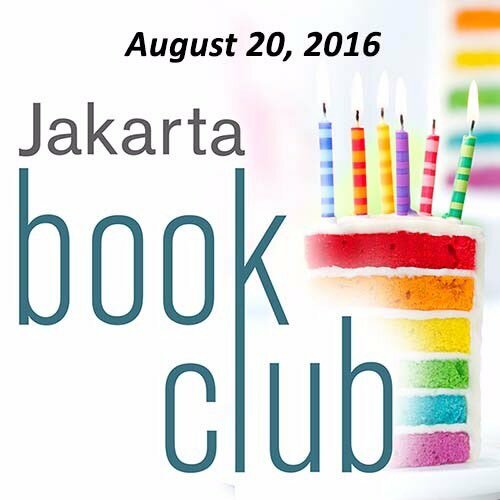 Thanks to your support and commitment, Jakarta Book Club will strive to be bigger and better at listening to your feedback. We want to celebrate this milestone with you, under a theme which voted by most of the participants last month. "My Personal Hero" is a man or woman who has inspired or shaped at least one of us to become a better version of ourselves. Expect to hear review on books like "What I Talk About When I Talk About Running" written by Haruki Murakami, "Steve Jobs" biography written by Walter Isaacson, "Women and Money: Owning the Power to Control Your Destiny" written by Suze Orman, "Andy Noya: Kisah Hidupku" (Biography of Andy Noya) written by Robert Adhi Ksp, Andy Noya, and Andina Dwifatma, "Bang Ali, Demi Jakarta 1966-1977" (Biography of Ali Sadikin) written by Ramadhan K.H., "The Real World of Sherlock" (stories that inspire Sir Arthur Conan Doyle to write Sherlock Holmes) written by B. J. Rahn, and more (to be updated). This is a FREE event, but requires RSVP. We urge members to give donation which will be used to cover our administration cost, as well as snacks and drinks for the next meetup (Rp 20,000 or more). Light snacks and drinks will be provided (let us know if you want to bring anything!). We are is a co-working space for start-ups, so please be mindful of your surroundings. Coming early to the meetup is advisable because of limited capacity. People who make RSVP three (3) times but fail to come will automatically be transferred to waitlist in the upcoming meetups. 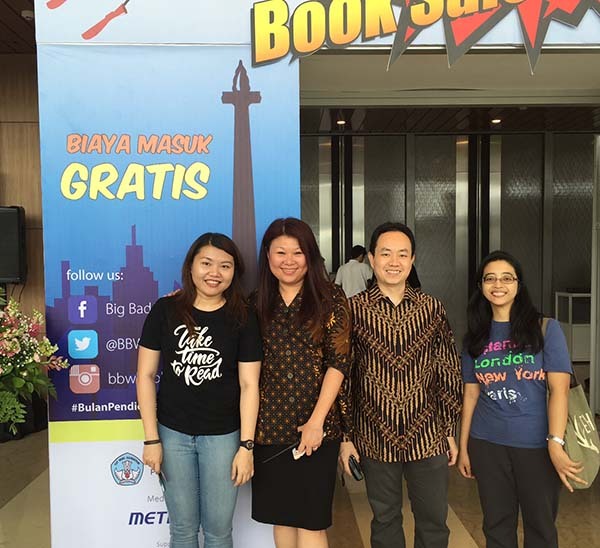 The discussion will be fully moderated in Bahasa Indonesia. This event is independently supported by JBC officers. Hope to see y'all there!